Our takeaway next door serves fish and chips all day and into the evening to enjoy sat by the beautiful Chew Valley Lake. 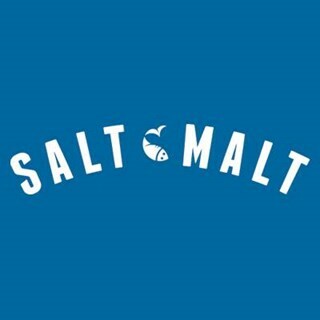 By night Salt & Malt transforms into a fish restaurant with seasonal dishes. Would of liked to order meal from table as it was a special occasion and I had booked a table. But had a great time and a lovely meal.